$12 in advance or $16 at the gates day of show. 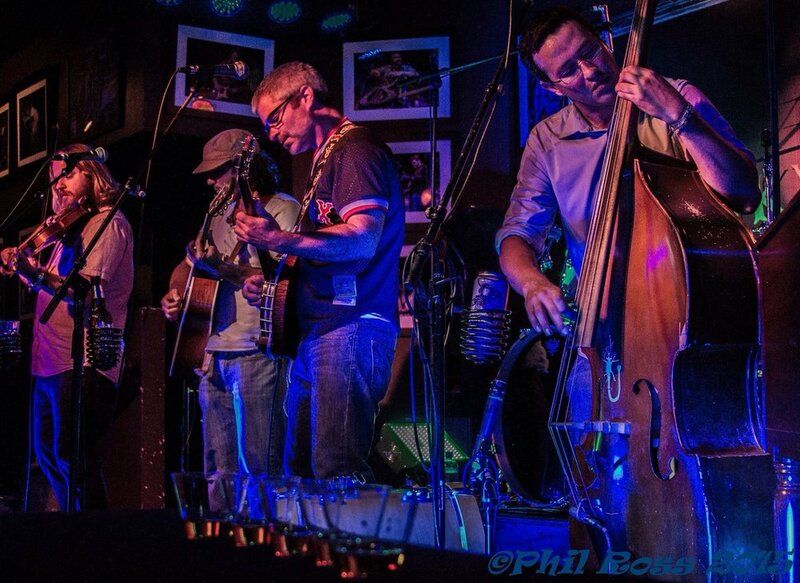 DON'T MISS THEIR SIGNATURE GYPSY GRASS SOUND AND FIERY HOT HIGH-ENERGY STAGE SHOW. MOONSHINE IS OPTIONAL BUT RECOMMENDED. THESE JUNKYARD DOGS BRING “HONEST, PLAYFUL, HEADBANGINGLY INTERACTIVE FUN” TO ANY VENUE THEIR ROCKET CRASHES.